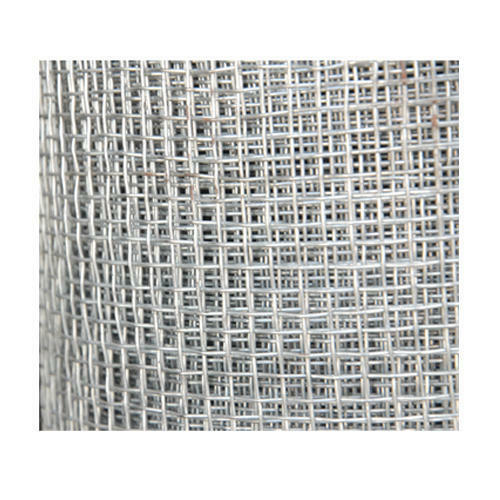 GI wire mesh is made with precise structure and uniform mesh size. It is acid, alkali, heat and wear-resistant. These mesh are commonly used in constructions to sieve grain powder, filter liquid and as safety guards on machinery enclosures. We are leading manufacturer of mild steel binding wire, barbed wire, mild steel rod, bright wire, diamond mesh, perforated sheet, welded mesh, galvanized iron, wire mesh, stainless steel wire mesh and galvanized iron welded mesh.